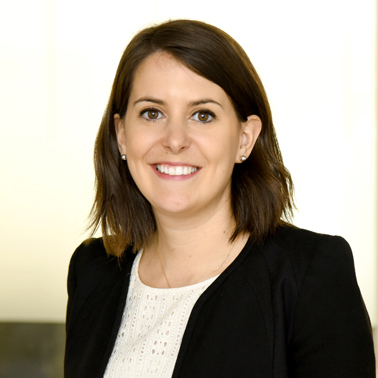 Amandine is an Associate at Hausfeld in London where her practice mainly focuses on competition damages litigation. Amandine is admitted to the Paris bar, and prior to joining Hausfeld, she worked as an In-house counsel within Michelin group, where she has been involved in private enforcement cases and coordinated compliance with the Michelin antitrust programme within the Euromaster group, a wholly owned tire distribution subsidiary of Michelin operating across Europe. Amandine also gained experience in financial activities in the automotive sector, working in internal control at Valeo and as a treasury project leader while at Euromaster. She combines a strong legal and financial background with an in-depth knowledge of the automotive sector. Her current work involves follow-on cartel damages claims relating to the automotive sector and other industrial sectors. 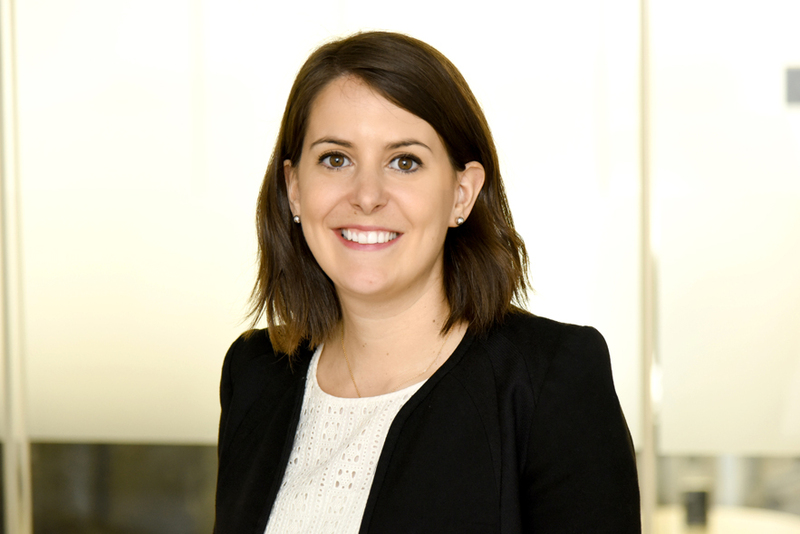 Amandine is a graduate of Edhec Business School where she gained a Master of Science in Law and Tax Management and of the Catholic University of Lille with a Master degree in Business Law. She speaks French, English and Spanish.